A probe into the Niger ambush that killed four U.S. soldiers is expected to recommend reducing ground missions in West Africa and stripping field commanders of the autonomy that allows them to send service members on risky missions, The New York Times reported. Although the report has not been released, two military officials with knowledge of the findings spoke to the Times on condition of anonymity. The military investigation focused on the events surrounding the ambush in Tongo Tongo, Niger, on Oct. 4. Four Americans and five Nigeriens were killed near a remote village close to Niger’s border with Mali. The region is flush with activity by militants associated with the Islamic State and al-Qaeda, who often engage local authorities and even French forces operating in Mali. The report also highlights the bad decision-making process that may have led to the deadly ambush, according to those sources. The investigation found that there was a communications breakdown that resulted from unchecked equipment the soldiers took on their mission. When the unit came under attack, they were unable to establish direct communication with the French aircraft providing cover. Instead, the soldiers had to relay coordinates through other forces in Niamey, Niger’s capital, roughly 120 miles away. U.S. Africa Command is investigating a series of posts by a Twitter user claiming to have footage from the October ambush in Niger that killed four U.S. soldiers. The report is expected to advise that U.S. troops should continue accompanying partner forces in the region on armed patrols, but the missions should be more thoroughly vetted, the sources said. One measure to subject ground operations to more scrutiny may include approval from senior leadership at U.S. Africa Command headquarters in Stuttgart, Germany, or possibly the Pentagon, according to the sources. As it stands now, commanders in the field can plan and carry out ground operations at their own discretion. If undertaken, the restrictions would scale back some of the autonomy the military currently operates under in Africa, and has asked for in the past. 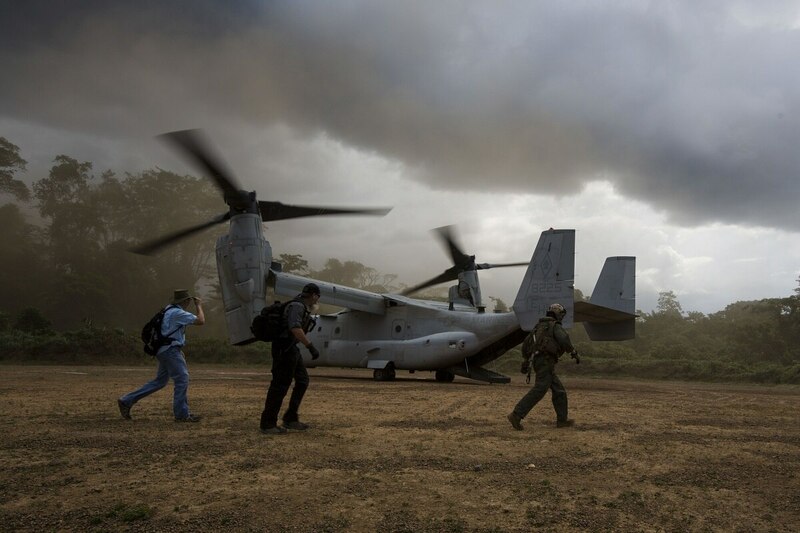 In April, for instance, Marine Gen. Thomas Waldhauser, head of U.S. Africa Command, told Congress that more flexibility and “timeliness” in decision-making was necessary to combat al-Shabab, an al-Qaeda-linked extremist group in Somalia. President Trump granted the request that same month, allotting the military more authority to conduct offensive airstrikes on al-Qaeda-linked militants. The permission was part of a loosened grip on decision-making across the Pentagon’s theaters of conflict, and a reversal on the tight restrictions that were pervasive during the Obama administration. A once shadowy mission in the Sahel region of western and north-central Africa has been illuminated since the attack that killed four U.S. soldiers in Niger. That event is scheduled for the last week of February. Additionally, a more classified version of the report will briefed to families of those slain in the ambush before a public version is made available to the media. It is also possible some personnel may receive administrative punishments for skirting the rules when the mission was carried out, according to CNN. Currently, roughly 6,000 U.S. troops are deployed across Africa. 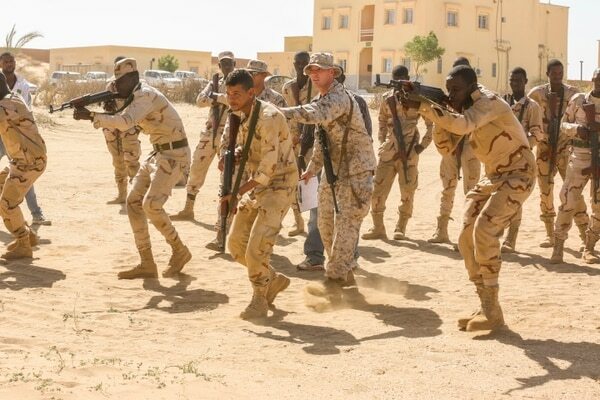 Most forces, approximately 4,000, are at Camp Lemonnier in Djibouti, the continent’s primary base of operations for Africa Command, according to the Times. However, small teams of U.S. special operations forces fan out to other countries on the continent, like Niger, Somalia, Libya and Mali.